At a Groupmuse in Tribeca. 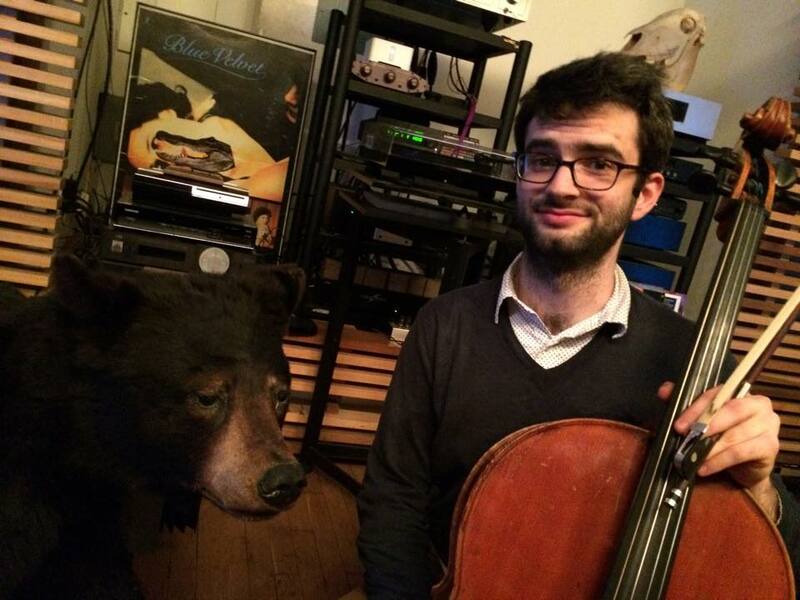 Recorded several Persian pieces with Navid Kandelousi and Jeremy Smith in this Bushwick basement. Action shot of Ben Grow's conducting recital at the Manhattan School of Music. At the sound check for Rivers of Sound, an intercultural project organized by Amir ElSaffar, for which I was the music assistant. At a gig in the Central Park Zoo. With my mom after Juilliard's commencement on May 22nd. 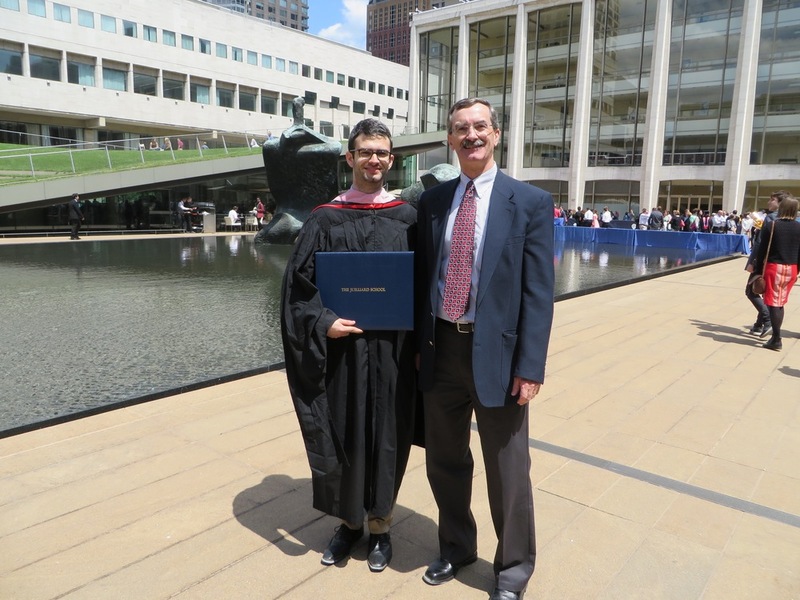 With my dad after the Juilliard commencement. Also check out this video below of a recording I did with Navid Kandelousi and Jeremy Smith in January.